Detective Hank and the Golden Sneeze now available on Indie Game Stand! 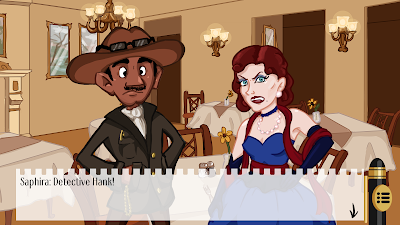 Indie Game Stand has joined our places of distribution. We start off with a 10% discount. Go buy it now! 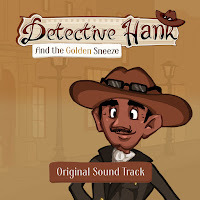 On 17 June 2016 we will release Detective Hank and the Golden Sneeze. 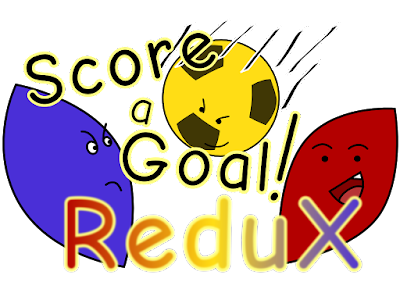 We will start on itch.io, but we will expand to more stores, one at a time.